"Crows and people share similar traits and social strategies. To a surprising extent, to know the crow is to know ourselves.' from the Preface 'This is a work bursting with fresh ideas, rich in speculation, while also managing to survey, in highly accessible terms, the full spectrum of research into this fascinating bird group." 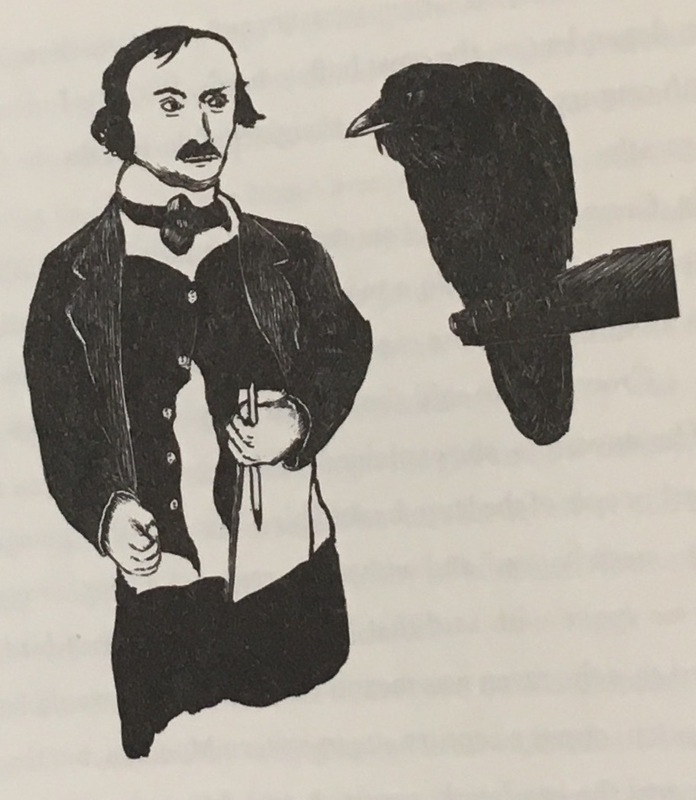 "In this delightful blend of science, art, and anthropology, biologist Marzluff and illustrator Angell, both fascinated by the corvids, demonstrate why the crows and ravens are worthy of study and respect. Crows and ravens are adaptable, intelligent, and able to learn, remember, and use insight to solve problems. The text travels easily from science to folklore to literature, which, along with Angell's lively black-and-white illustrations, recommends this book highly." "There is a wealth of folklore, biology and anecdote here about all species of crows - a cornucopia of corvid memorabilia. This is a well-researched, fascinating book to read, evocatively illustrated by Angell's charming idiosyncratic scraperboards."